AccessoryGeeks.com | REDShield Ultra Clear Slim GOOGLE PIXEL Tempered Glass Screen Protector | Free Shipping! 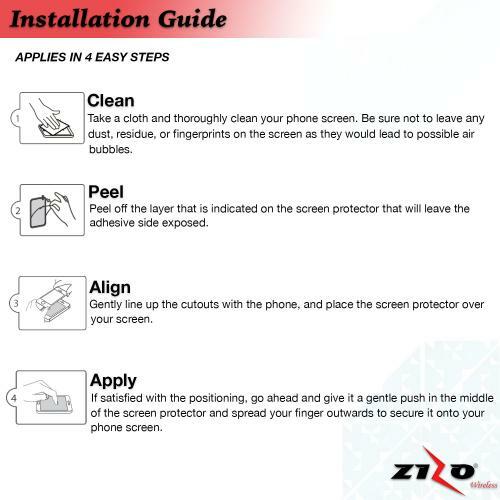 Google Pixel Screen Protector, [Tempered Glass] Ultimate Tempered Glass Impact-Resistant Protective Screen Protector This REDShield [Tempered Glass] Screen Protector for GOOGLE PIXEL prevents accidental scratches while maintaining excellent window display, high sensitivity and comfortable touch response. 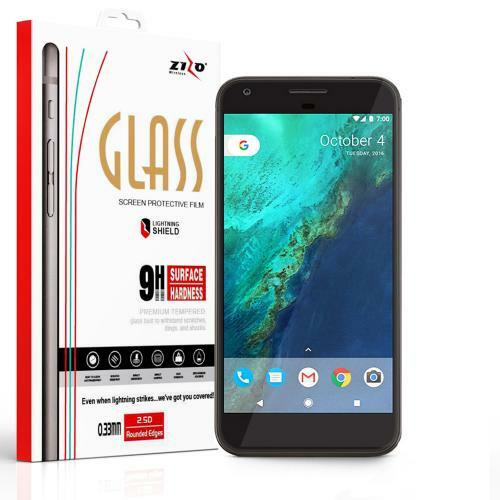 5 layers of Protection; Fully shield and protect your screen from scratches, scrapes, and abrasion Surface hardness of 9H; even sharp objects like knife and key will not scratch the glass Ultra-thin 0.01 inch Tempered Glass with high sensitivity and comfortable touch response Compatible with GOOGLE PIXEL Keeps your phone safe by breaking into small pieces that stick together if the glass breaks. 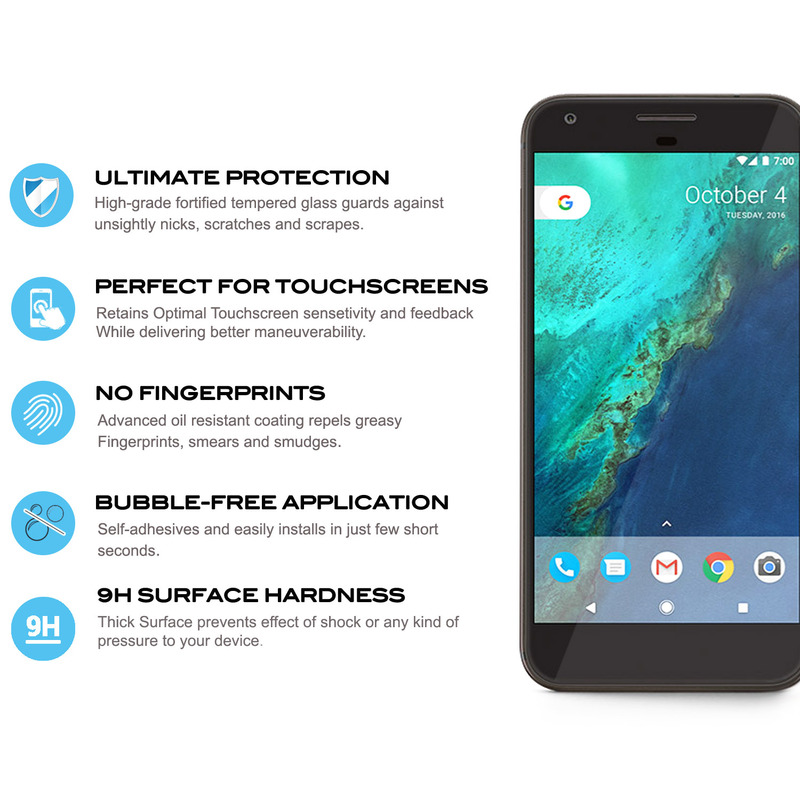 This REDShield [Tempered Glass] Screen Protector for GOOGLE PIXEL prevents accidental scratches while maintaining excellent window display, high sensitivity and comfortable touch response. Fits great, high quality and is very easy to install. Instructions and included installation items were a nice bonus. Hard to beat the price and quality!